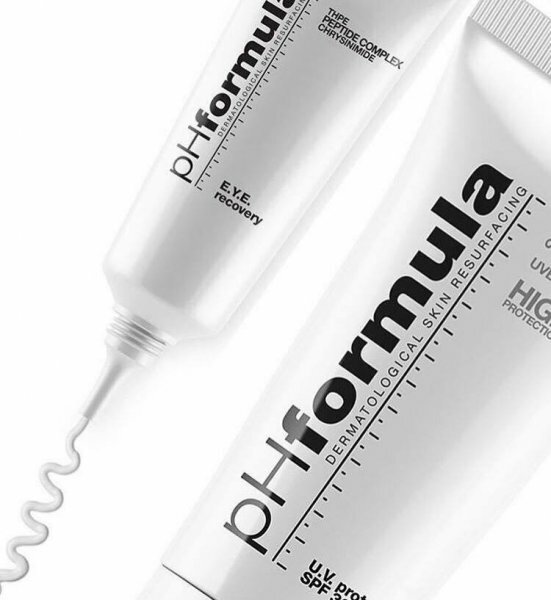 Refresh are pleased to be able to offer you virtually the full range of pHformula’s incredible range of skin resurfacing treatments. 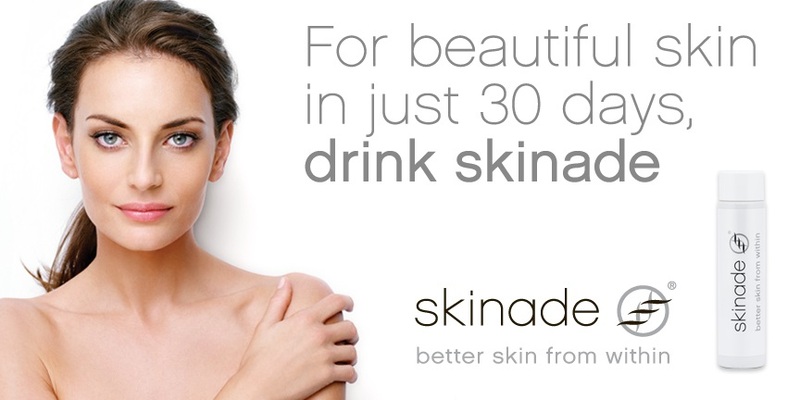 Stop by for a chat and a coffee and we can advise which products will be best suited to your skin type and structure. 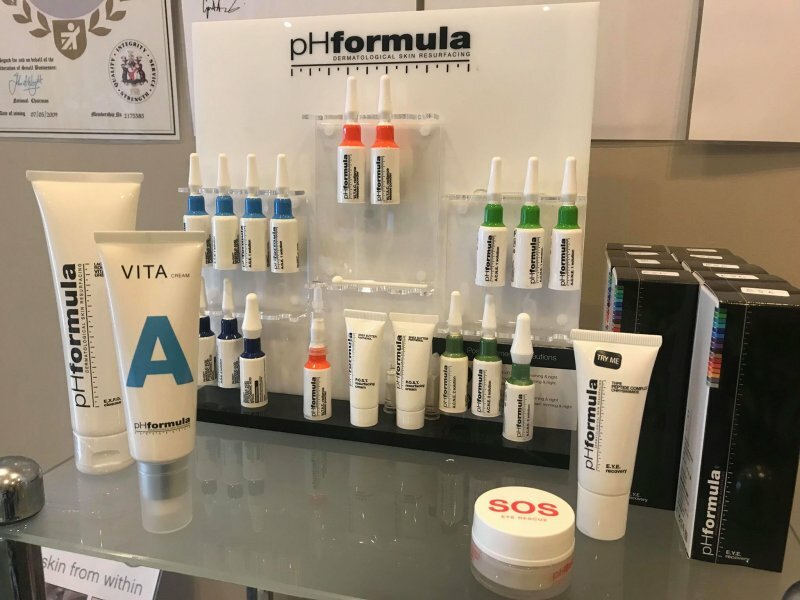 All are available from our well-stocked clinic. 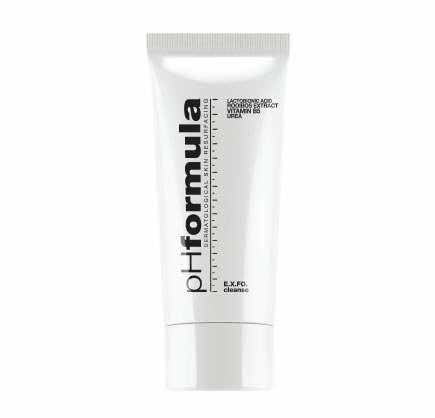 pHformula is the first pharma-cosmeceutical skin resurfacing line, which is the result of an innovative alliance between cosmeceuticals and medical prescriptions. 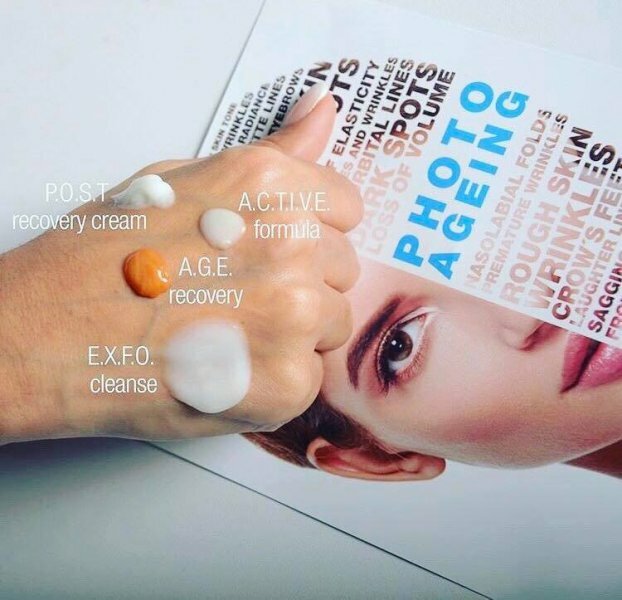 All skin resurfacing treatment developments are based on the latest technology in regenerative medicine, and are unlike anything else that’s been introduced to the professional skincare market, giving the ideal opportunity to the skin care professional in achieving the best possible results.